Does someone know if side effects are different between the injection and pill form of invega? I’m experiencing extreme drowsiness with my second monthly injection and was wondering if I should go for the paliperidone pill instead so it can be adjusted more easily. I just took 234mg injection so I have to wait month now but I just don’t want this drowsiness next time. I disliked injections. If you can remember to take your meds or won’t refuse to take them, you should try oral. I was on an injection and had a bad time on it, and it was upsetting in house they had to inject me several times from side effects. 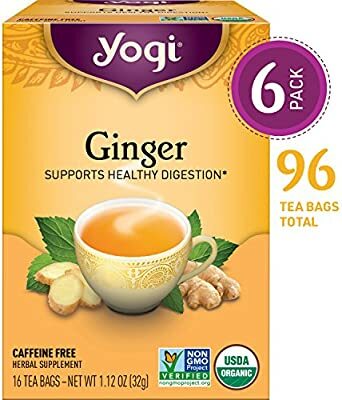 I drank three cups of yogi ginger tea which helped quite a bit. Coffee didn’t do really anything. Good news! I got mine today, and it woke me up! I’m so much clearer. Not tired one bit, and I don’t have manic like energy, just leveled out! It does get better! How many days did it take for you the tiredness to go away? Are you using remeron for sleep or just antidepressant? I considered that for sleep, but one side effect is low energy. How many cups of ginger tea have you drank already? I took 3rd one for evening. Hopefully by tomorrow my energy is better. Last time I was told schizophrenic.